Coverage Q&A: Many claims result in a mess. The details of that mess dictate which (if any) insurance policies will cover the clean up. 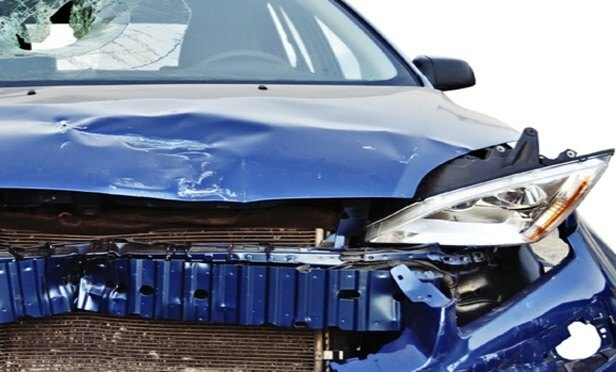 The only way that a clean up expense would be paid under the personal auto policy is if the insurer considers that particular type of clean up to be property damage. Analysis brought to you by the experts at FC&S Online, the recognized authority on insurance coverage interpretation and analysis for the P&C industry. To find out more — or to have YOUR coverage question answered — visit the National Underwriter website, or contact the editors via Twitter: @FCSbulletins. A survivor of the 2017 Tubbs won a ruling to move forward with a lawsuit against the California Department of Insurance.